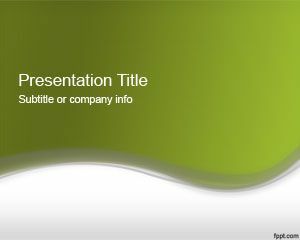 Green Gloss PowerPoint Template is a fresh PPT template with green background color that you can download to decorate your nature slides in PowerPoint 2010 and 2007. 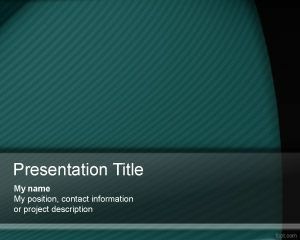 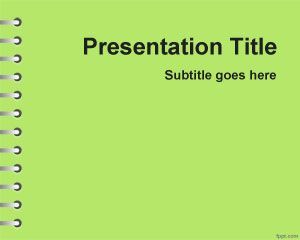 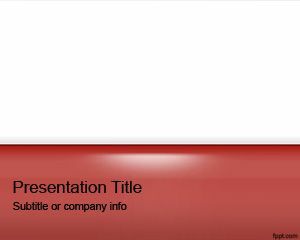 This free PPT Template contains a nice background style with simple design but very attractive for anyone who want a simple PPT template with green color and glossy style. 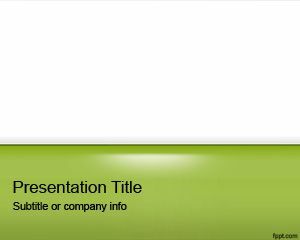 You can download this green and white PowerPoint template for presentations on nature, marketing PowerPoint presentations but also for other business and online presentation. 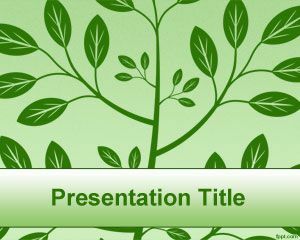 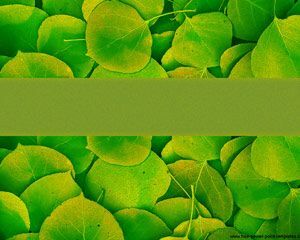 You can download this free green creative background for PowerPoint presentations and embed your own charts and slide illustrations to boost your presentation productivity using Microsoft PowerPoint 2010 and 2103.